It’s laid back and casual. Been that way since we started in 1926. Here everyone’s somebody and nobody cares. 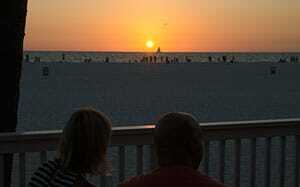 We overlook the Gulf of Mexico; the beach is at our front door and the sunsets are pretty terrific. There’s live entertainment most days, as long as we can find the extension cord. 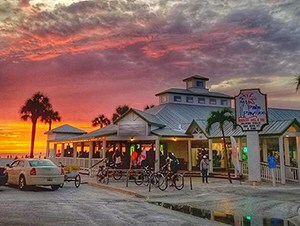 Great seafood, sizzling steaks, chicken and seafood wraps, shrimp and crab chowder, smoked ribs and our famous beach burgers. Happy hour: Monday – Friday 4-7 p.m.
Based out of Tampa, Scott left the vibrant Minneapolis music scene during the winter of 2015. There he had been playing more than 300 shows per year but longed for a warmer climate. 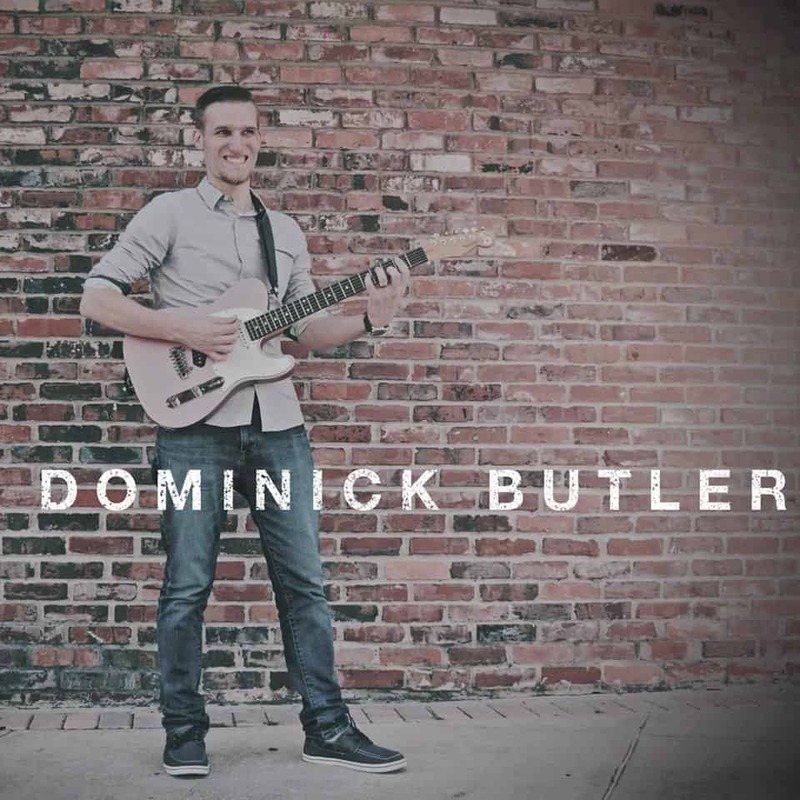 He quickly became part of the Tampa music community and has performed at many of the top venues. With a rich and versatile voice, Scott performs dance, rock, and country hits, current and classic. For your gift giving pleasure. Select from a wide variety of short and long-sleeve tees and more. 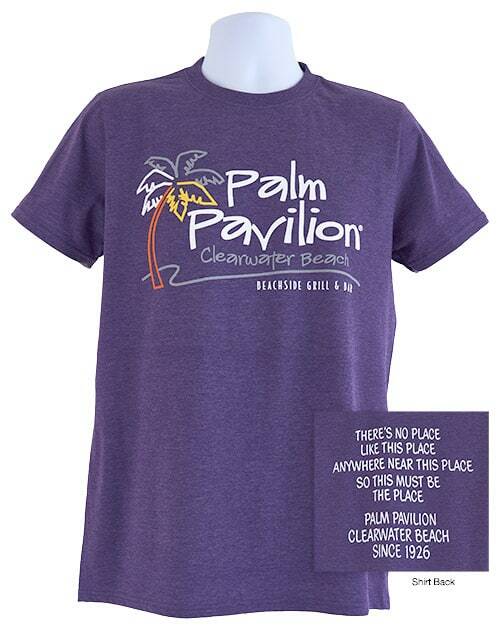 See color swatch options (below) for our favorite Palm Pavilion signature tee-shirt. Select the shipping option to meet your delivery needs. For in-person shopping, see below for hours of operation. Or shop online now! 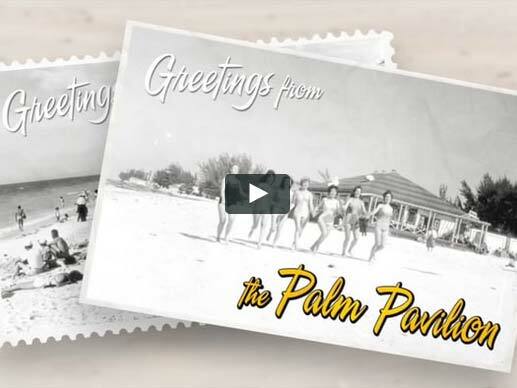 The Palm Pavilion Inn is just steps away from award-winning Clearwater Beach. It’s the little things … To make sure your stay is more affordable, we offer free parking for inn guests + free Wi-Fi. 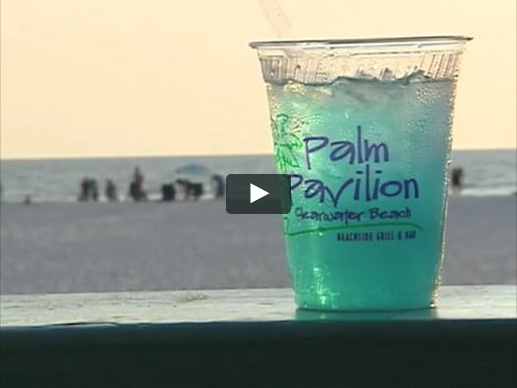 Most importantly, we do not charge a catchall resort fee. Locally owned. 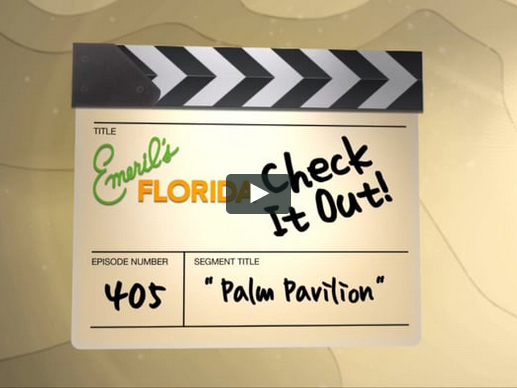 To check availability, please call the inn at 800-433-7256. Open 24/7. 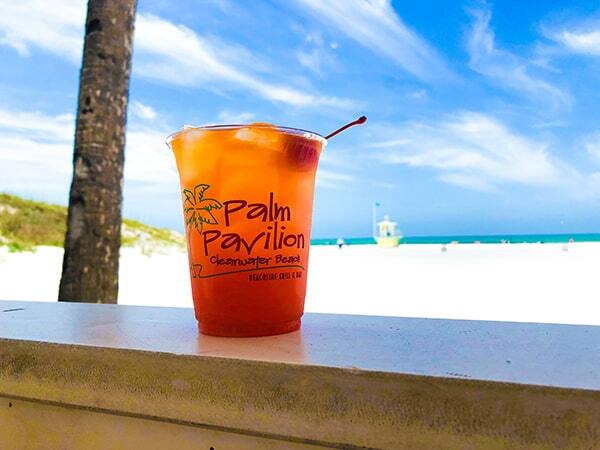 We’re proud to rank #5 on TripAdvisor out of 98 Clearwater hotels. Certificate of Excellence winner. 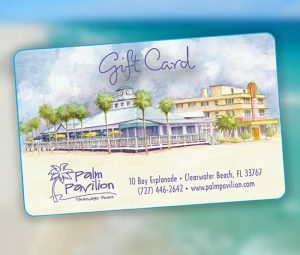 Gift cards can be purchased at the Palm Pavilion Beachside Grill & Bar, at the Palm Shoppe. Our hours are listed in the footer below. Shoppe Hours: open daily 8:00 a.m. to 9:00 p.m.